Savannah attorney Abda Quillian lived in Savannah as a small child. 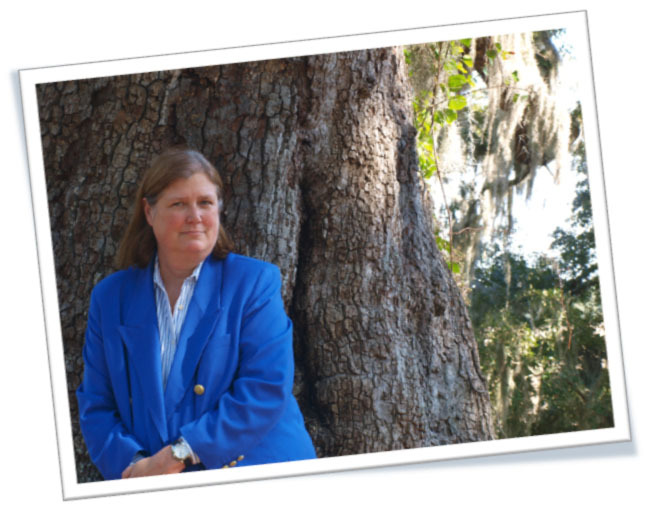 After graduating from Emory University Law School, she returned to Savannah and has called it home since 1985. She enjoys playing golf and looks forward to getting her swing back. Her story with cancer began when Abda went to her yearly mammogram two months late, even though she felt something under her left arm. Though she knew that the radiologist had concerns about her breast, she was surprised when a problem in her right breast required further investigation. Her fighting strategy was a hopeful one. “Viewing cancer as a game or contest was easier for me. I could see this as a competition and muster all I had to win.” She relied on Dr. Karen Panzitta, the radiologist would keep investigating her health isuue, and Dr. Paula Denitto, the surgeon on the medical team that got her through the surgery. Komen’s promise is to end breast cancer forever. Abda hopes that this organization will always be a part of her life and that she will be able to pay its services to her forward to others. Not only has she sent e-mails about supporting for cancer research funding to all the member of Congress representing Georgia, but she also organized meal delivery for women as far away as Canada. “I like the fact that they only know someone in Savannah, Ga., who owns a really cute Yorkie, did this.” She also helped make sure a local woman got bus tokens to get to work while receiving treatment. Another part of Abda’s support system was posting on message boards on the Internet. Getting fast answers from women in a similar situation has been comforting.